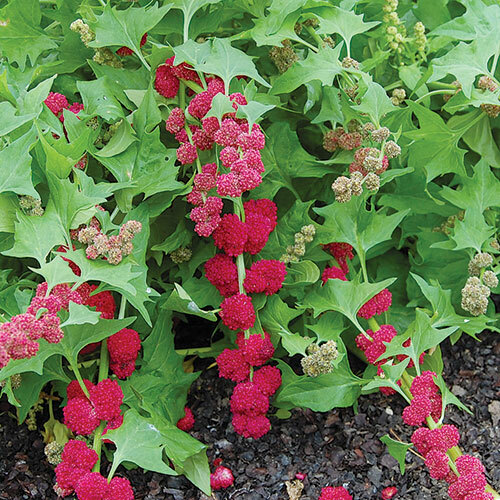 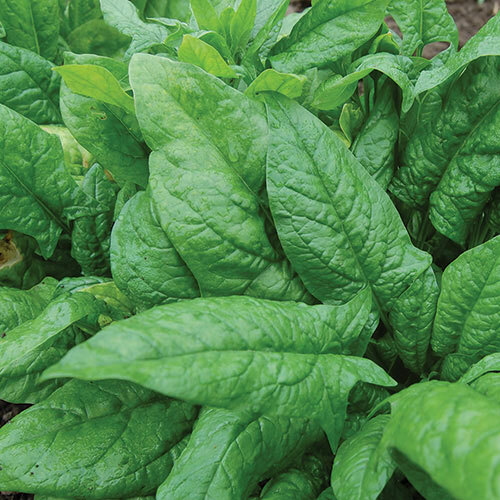 Shop top heirloom spinach seeds to grow in your garden. 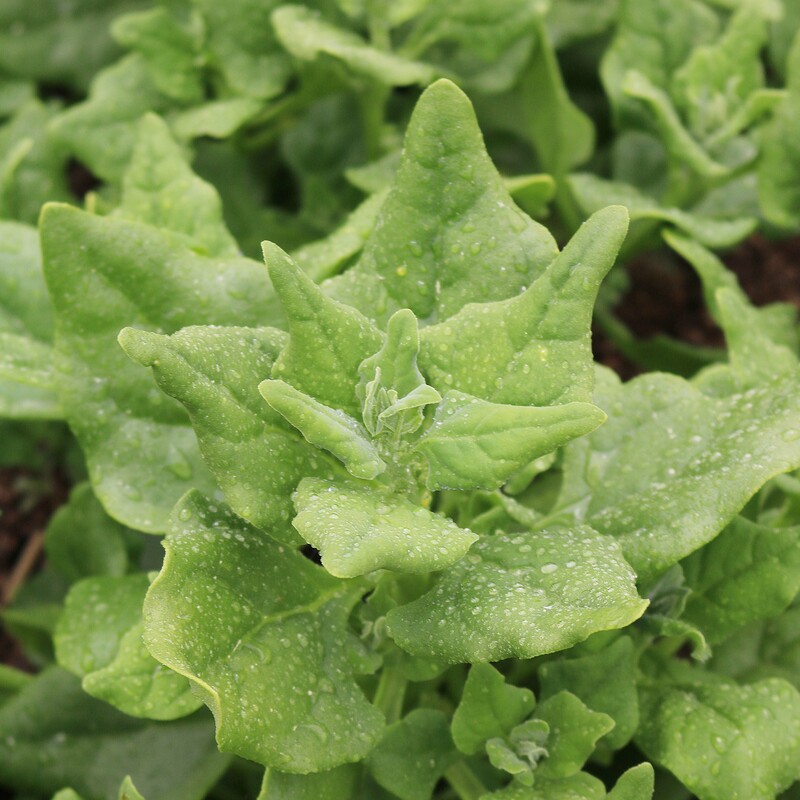 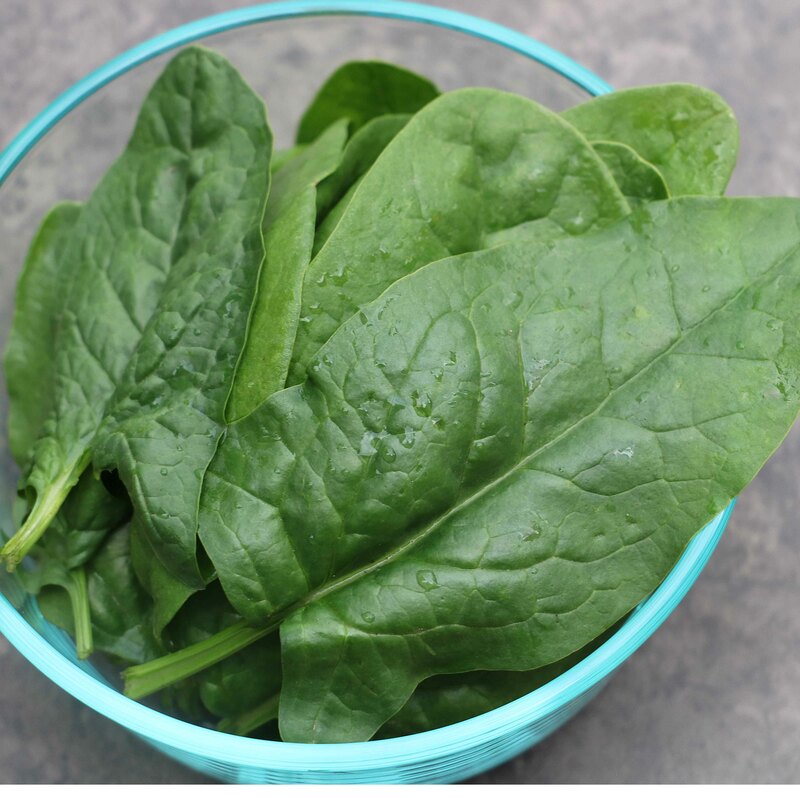 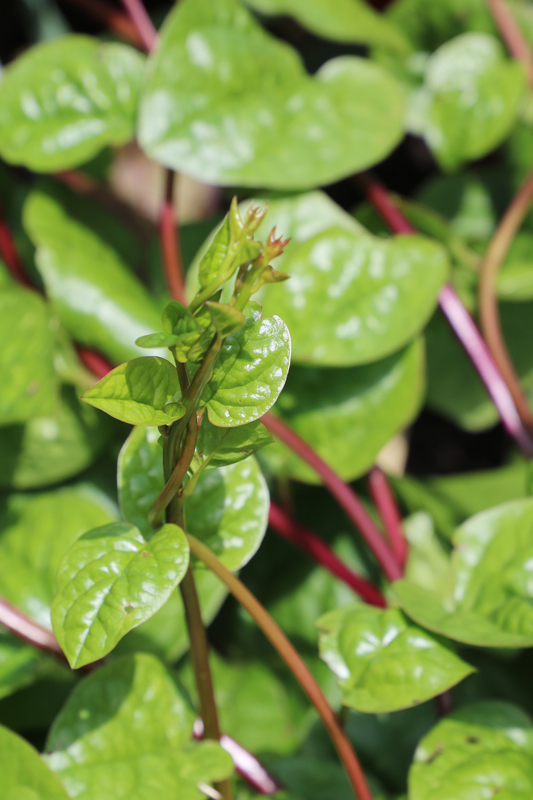 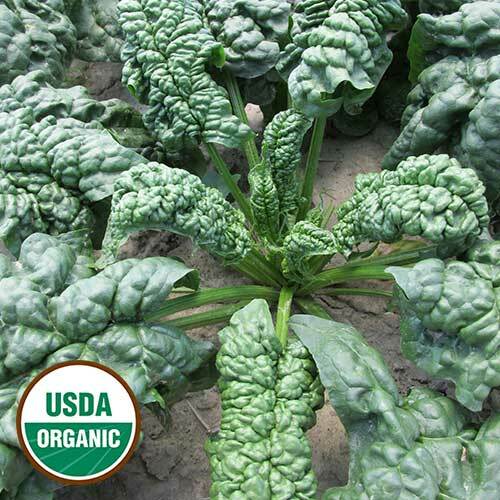 Highly nutritious and highly delicious, spinach will be one of the first plants to crop up every spring. 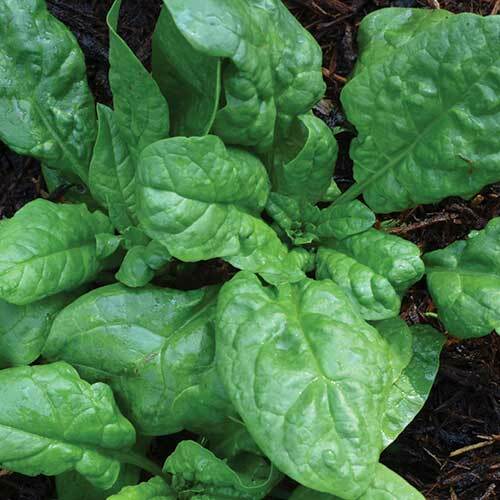 Learn more about growing spinach.